Let’s accept it: today’s times are very different from what our parents went through. As compared to those times, there is almost no job security (unless you are in a government job), slowly diminishing joint family structures, easy availability of loans to mess up the financial profile, a consumption oriented lifestyle, long working hours, increased life expectancies and so on. And all this takes a toll on the health, both physical and mental. 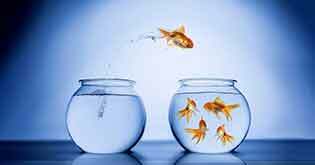 So, after working for 15-20 years, you end up in a situation where you have all the wealth for a comfortable retirement, but don’t have a physical capacity to move from one room to another within your house. At the same time, we live in an era where medical costs are galloping, and the available options to insure health are ever increasing. Today, let us get a sense and context of how important is taking time out for your health, and why does it make much sense from a holistic perspective. 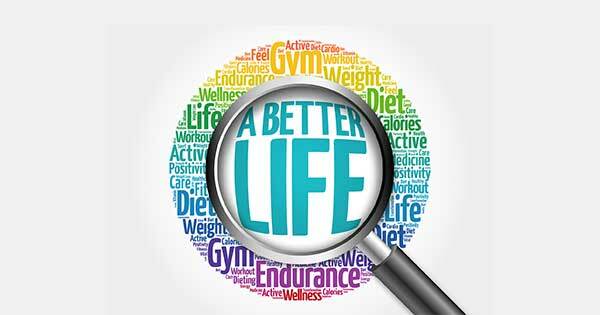 Having a good health is a boon, precisely because it helps one to enjoy all the good things of life. Understand this: you spend all your working life chasing targets, in the hope of making enough corpus to lead a good retirement. You even get an early retirement at 50, and just then you undergo a heart attack & the doctor advises you not to travel. And there goes your post-retirement travel plans down the drain. From this example, it can be quickly concluded that a “balanced” lifestyle is as necessary as making money. And then there is health insurance. 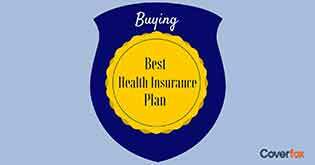 If you think that you’ve bought health insurance and that’s it, it is a wrong approach. We must understand that health insurance takes care of the “financial part” of your overall well-being. In other words, what it does is that it protects your “wealth” in the case of an unfortunate illness/ hospitalisation. However, think about the emotional and psychological loss, the damage to your career growth if you are off from work now and then...So, while health insurance compensates your immediate financial loss but simultaneously, you have to find a way to mitigate the other losses as well. 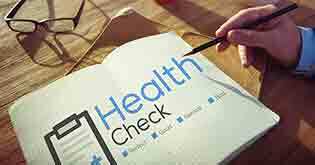 Further, even when you speak about health insurance, taking care of health is important because of two reasons: firstly, it first helps you to purchase a policy of your choice. For e.g. you finalise on policy ABC and apply for it. It rejects your case as you are suffering from diabetes; there is a chance that the insurer may decline your policy. In such a case, you’ll have to settle for a lesser option. Secondly, even when we say health insurance will cover your financial costs, it is subject to pre-existing conditions and waiting periods for a particular illness. 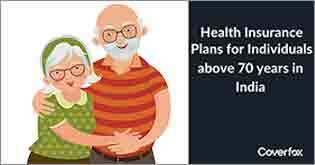 Hence, if you are not in good health, you’ll not be able to exploit the full benefits of even the best health insurance policy around. Gary Keller in his brilliant book “The One Thing” aptly speaks about the “Domino effect” which means that small changes made today can make a dramatically significant difference in the long term. We can change our perspective and work accordingly. Better health cannot be attempted at an individual level in isolation. To reap the maximum benefits of the effort, it is crucial to develop a culture and awareness of the same within the family. Since actions matter far more than words, parents have to take a lead and put their own schedule in order by including time for health. This will help Inculcate these habits in the children as well and the practices will bring them in good stead as they grow up. The world is slowly waking up to the effects of continuous sitting for long hours and it is now being said that sitting is the new smoking. As per studies by Mayo Clinic, it can lead to muscle degeneration, back problems, organ death or even death. Also, we need to understand that human bodies are designed for physical work. In the age-old times, people did much physical work and were quite fit. And as technology has moved into our lives and made us stick to the couch or the desk, the host of lifestyle diseases have emerged. Hence, why not develop a habit of getting up half an hour or 45 minutes to take a fifteen-minute walk? One must also invest in a good pair of walking shoes and go for an hour’s walk every day to see its benefits over time. Rising consumerism and insecurity has led to far greater mental stress in everyday life. As was wonderfully depicted in the movie 3 Idiots, there is, unfortunately, no instrument devised to measure stress. It is expected that by 2020, depression will be the most common form of illness in the world. To add insult to the injury is the stigma around mental illness, which does not let people open up and seek early treatment. 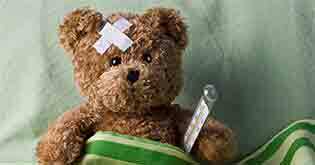 Even the terms and conditions of most of the insurance policies have psychiatric conditions as a standard general exclusion. In this backdrop, it is essential for everyone to reserve some time of the day for his/her mental health. It may be music, art, meditation or anything (even sports and other physical activities) that helps us dissolve the everyday stress and stay calm and composed in a chaotic world. Food has a huge influence on our health and even the mind. So, in the age of instant noodles, instant coffee and what not, we need to realise the long-term damage these foods do to our body-mind complex. It is funny to see people spend money and time at the gym but losing all the benefit by eating junk stuff that causes more harm than good. Even when faced with an illness, exploring more holistic therapies like Ayurveda can give much better results and lesser side effects than the invasive effect of allopathy, and can be lighter on the pocket as well. It is notable to add that given the increasing shift towards Ayurveda, many of the new age health insurance policies have started covering Ayush treatments as well. 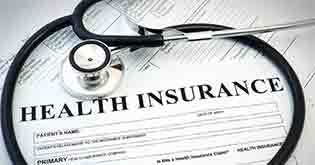 Health insurance is a paramount pillar of a person’s financial life. However, it is but a part of a family’s overall well-being. 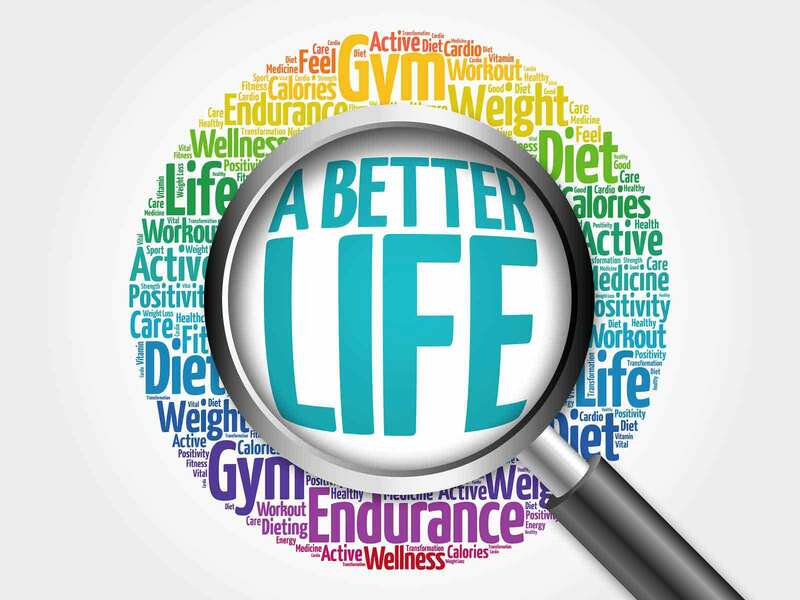 Apart from protecting wealth through the right insurance, it is also important to protect the well-being by pro-actively working towards better health.